Access-to-MySQL-Converter allows you to store your Access database in a PHP script. By Running this PHP script once in your website, you will be able to Import your Access database to MySQL much faster than if MS Access databases were copied to MySQL database directly because the copying to MySQL database is executed with utilization of the server where the particular script is launched. Import your Access database to MySql, Even if a direct access to your MySQL database is denied. If you need to import your Access database to a Mysql database to use it in your web site you may find a big problem if your hosting provider doesn’t allow Remote connection to his MySQL servers (which is common), but you can always use Access-PHP-MySQL-Magic to overcome such restrictions. 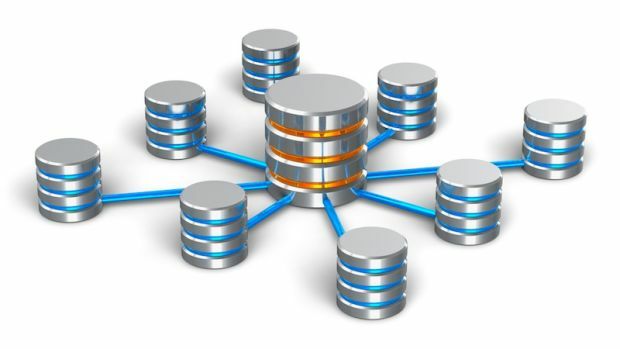 By running the PHP script generated from your existing ms access db, you will be able to Import your Access database to MySQL much faster then any other odbc connection. By using Access-to-MySQL you can make the conversion manually or schedule your conversion tasks to be performed automatically. Access-to-MySQL stores your MySQL database structure and / or records in a single PHP file or SQL script , by running the PHP file once in your Web site, you can restore your Mysql database. Easily whenever you need. The program supports scheduling of the storing process to be performed automatically. so using Access-to-MySQL you can automatically carry out the backup of the specified database daily, weekly, monthly or once on the established time. Access-to-MySQL creates a text file from your Access db containing the SQL script necessary to recreate your Access database whenever you need. You can also dump your current MySQL database or backup your database from MySQL to a php backup script of your exiting database for restoring your db should server trouble ever arise or for piece of mind that you can backup your own database with ease. * This product is a discount purchase. The product is fully functional. You can try the free trial version. Future development has been discontinued. Support is only offered in the community forum.